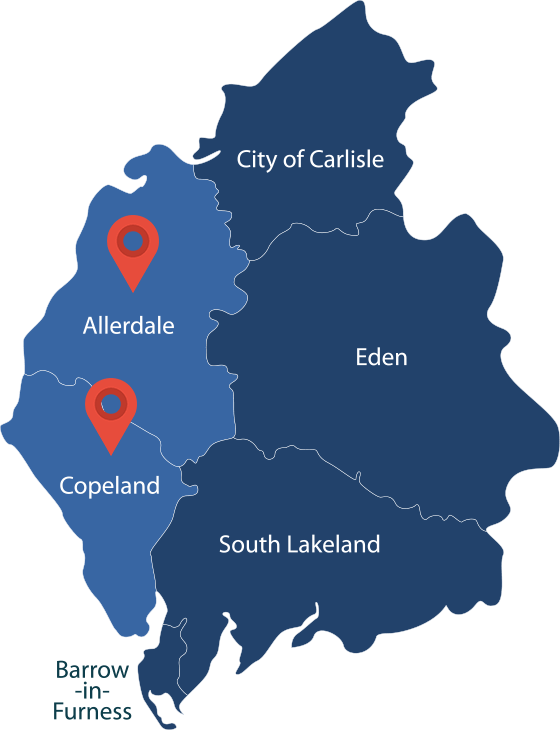 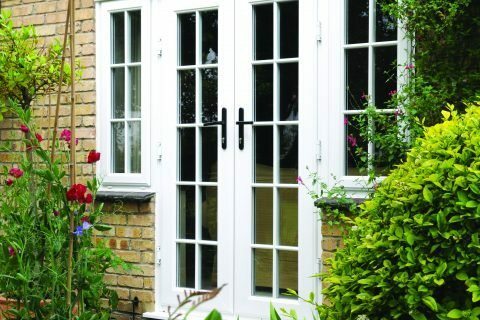 French doors from Cumberland Windows are the perfect choice for homeowners wanting to add a classical and elegant edge towards the back of their home, capable of being used in a variety of applications. 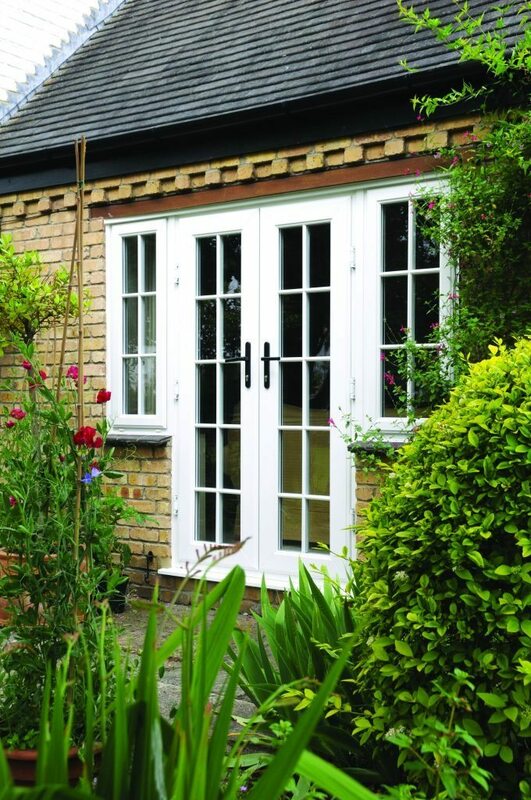 Having remained popular with UK homeowners since the 17th century, this door style has remained relevant due to its versatility, being a great solution for interior and exterior areas. 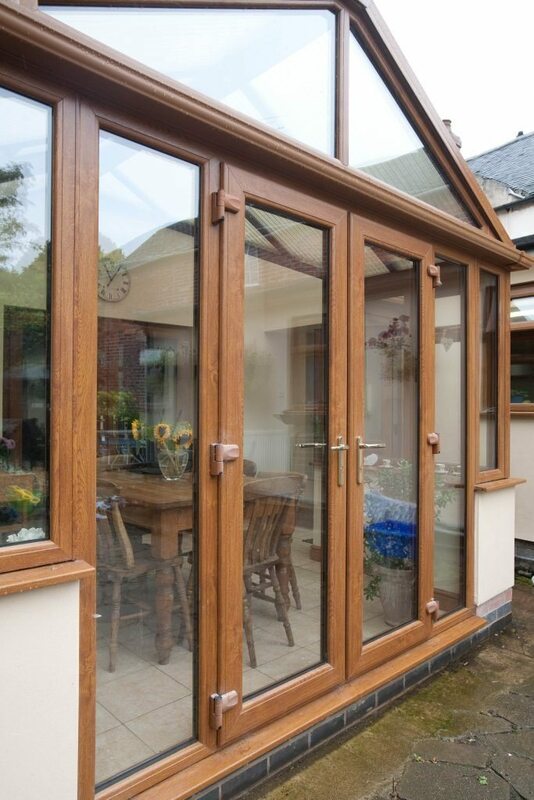 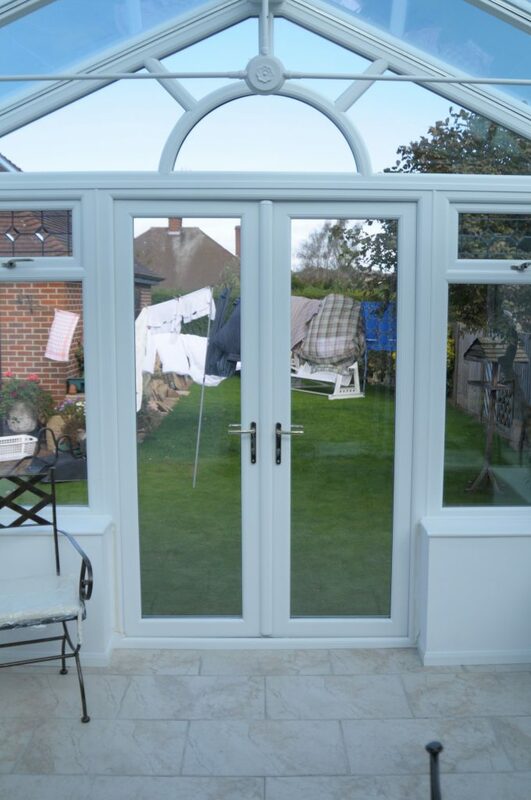 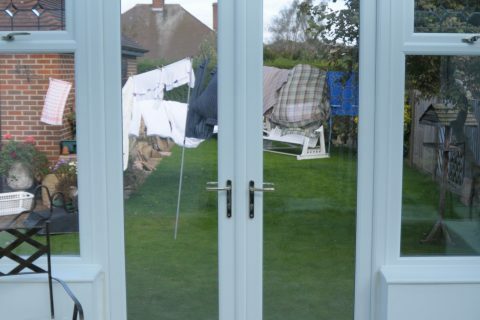 Acting as a simple yet effective alternative to patio or Bi-Fold doors, our entire range of French doors allows you to transition smoothly into your garden with effortless operation. 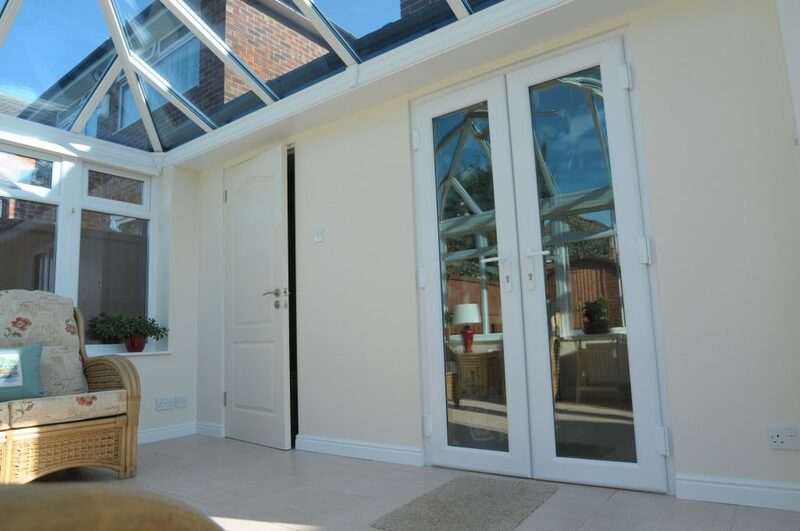 They are also great as a conservatory entrance door style, seamlessly merging with the existing glazed nature of most extensions to never compromise on style or performance. 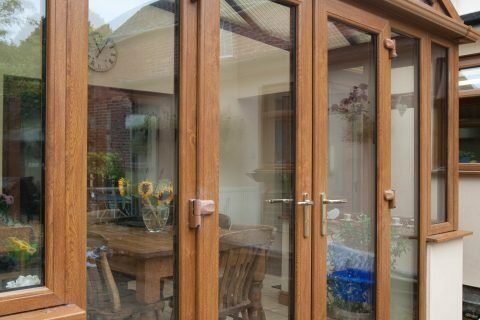 Our French doors offer homeowners generous views of the outside thanks to the large glass surface area that can be incorporated within the frame. 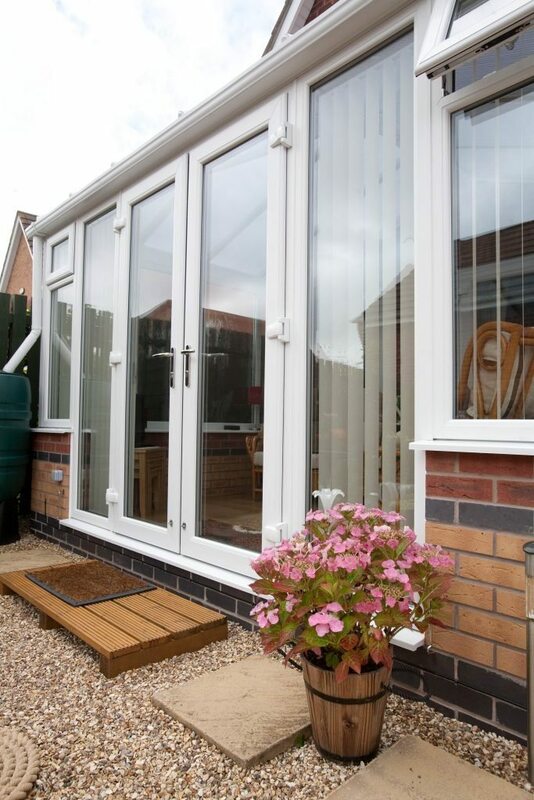 This, combined with exceedingly slim sightlines, ensures that the back of your house will always feel inviting, leading out to the garden or patio should you ever need to entertain guests. 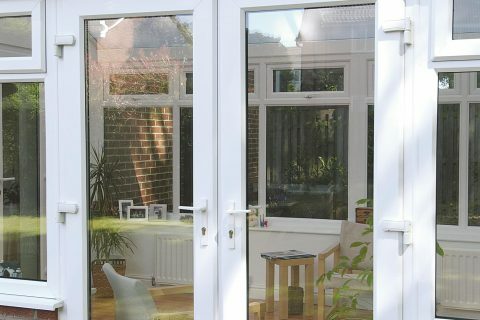 French doors will never feel intrusive, opening in or out. 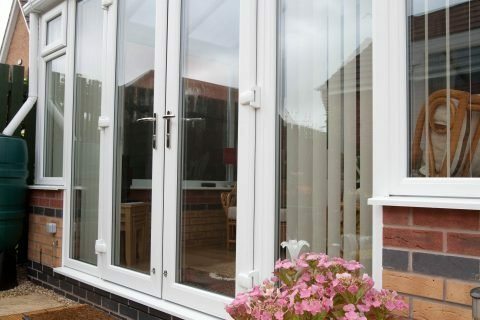 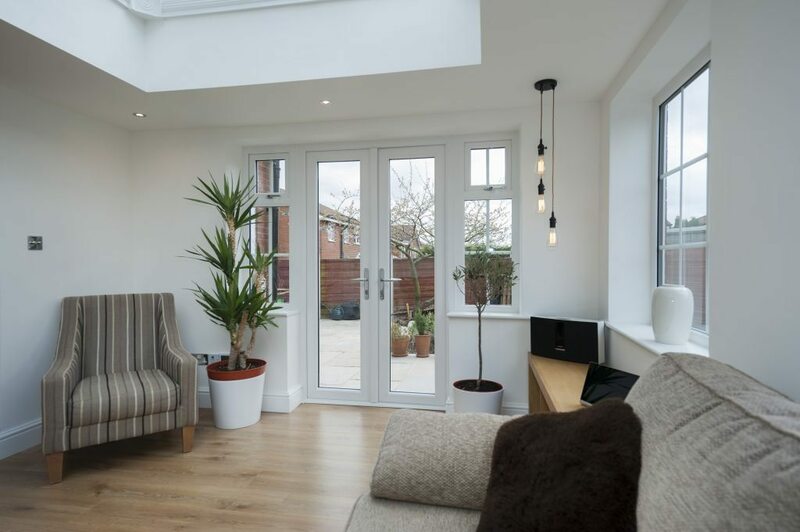 Offering all the benefits of modern PVC-U, including noise reduction, security and low maintenance, Cumberland Windows French doors are ideal for those wanting to alter their desired levels of ventilation, opening one panel or both. 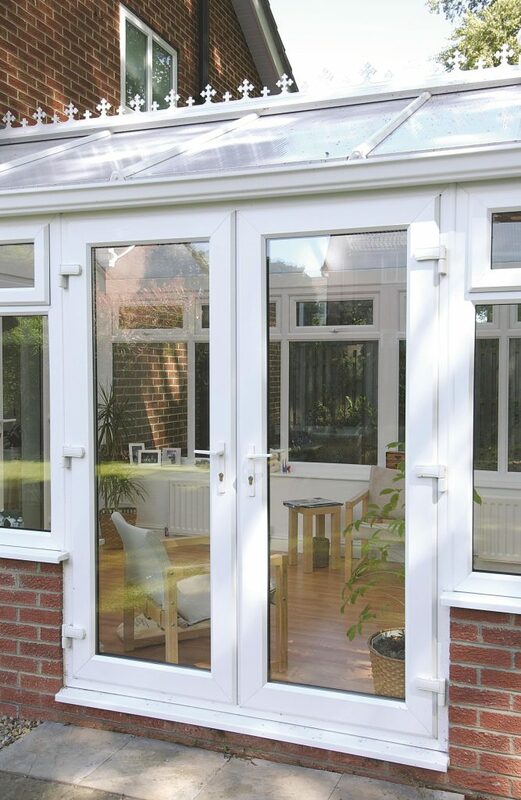 This, combined with the large glass surface area, ensures that generous amounts of light are always able to enter into your home.